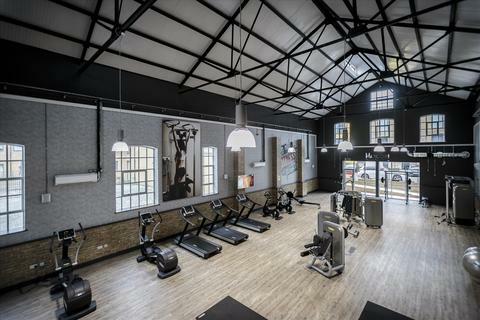 Marketed by Bridge - Shoreditch. 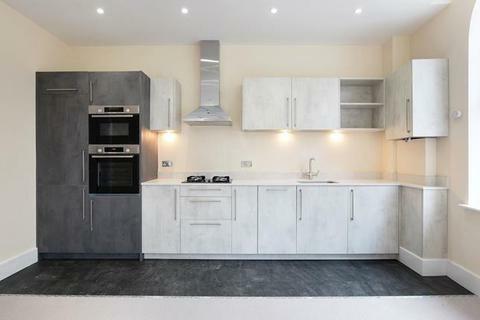 Last remaining plot.A 2 bedroom second floor apartment offering 2 double bedrooms, en suite and bathroom, underfloor heating, balcony and 2 parking spaces. 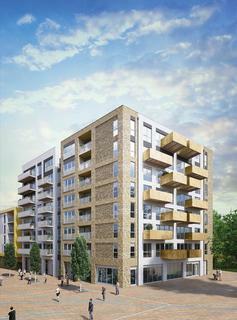 Marketed by Savills - Chelmsford, Residential Development Sales. 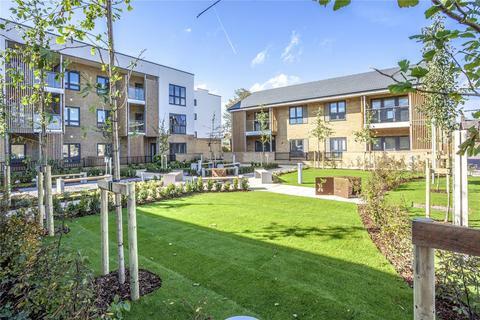 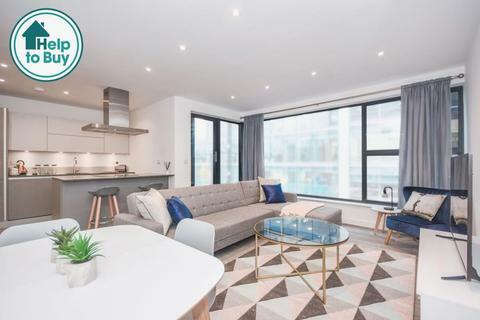 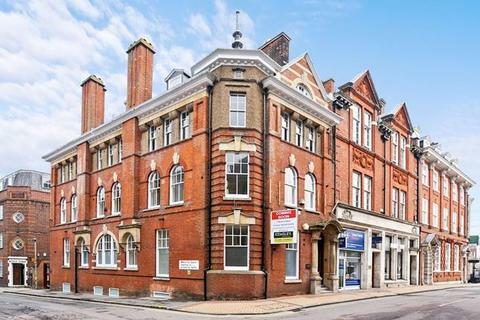 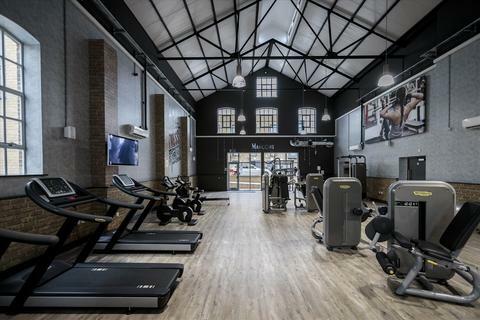 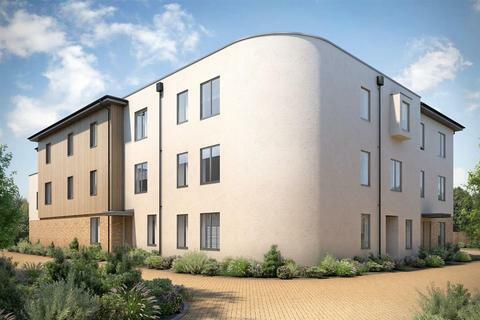 Onslow House is a development of 6 brand new conversion apartments finished to a high standard offering secure underground parking and situated within a short walk from the station within Chelmsford's city centre. 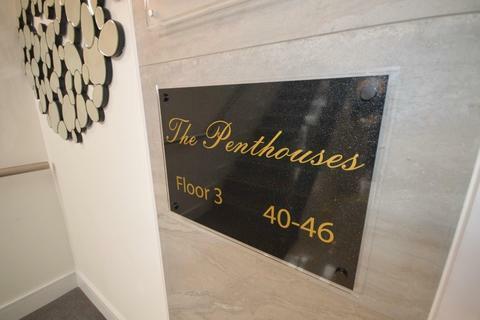 ALL APARTMENTS NOW FINISHED & READY TO VIEW! ***Help To Buy Available*** Two bedroom top floor apartment with a good size master suite, further double bedroom separate living area and kitchen space. 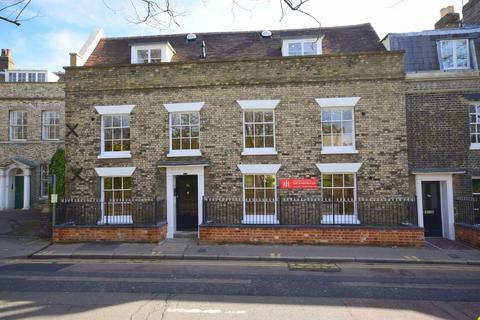 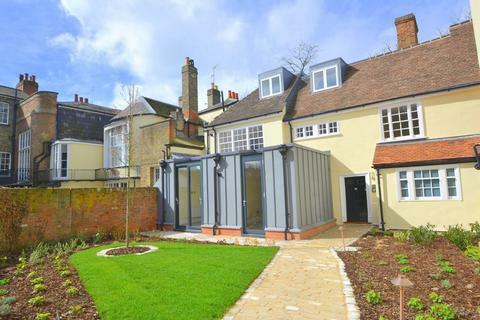 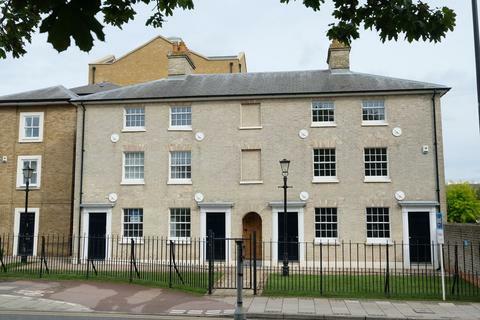 ***Help To Buy Available*** A unique and impressive two bedroom first floor apartment with open plan kitchen and reception space forming part of this exciting conversion scheme facing onto the grounds of Chelmsford Cathedral. 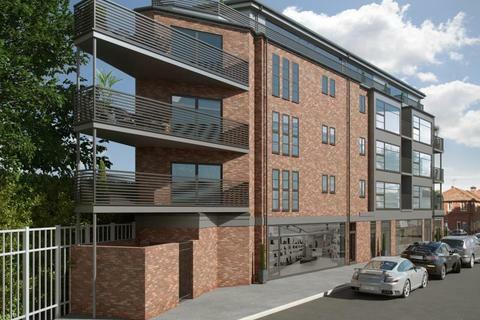 A superb collection of 1 & 2 bedroom apartments all with outside space and parking. 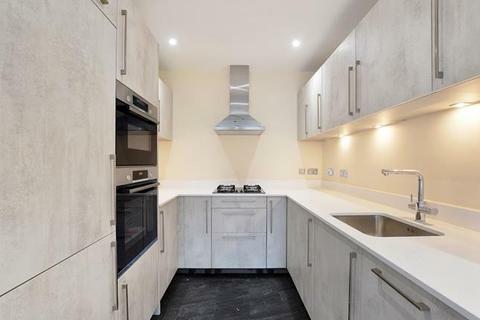 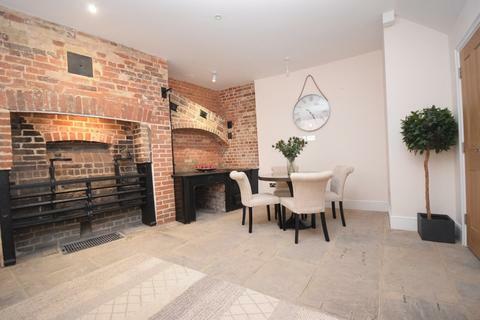 ***Help To Buy Available*** A stunning ground floor, 2 bedroom maisonette providing generous living space and a separate kitchen/diner offering many fine period features.